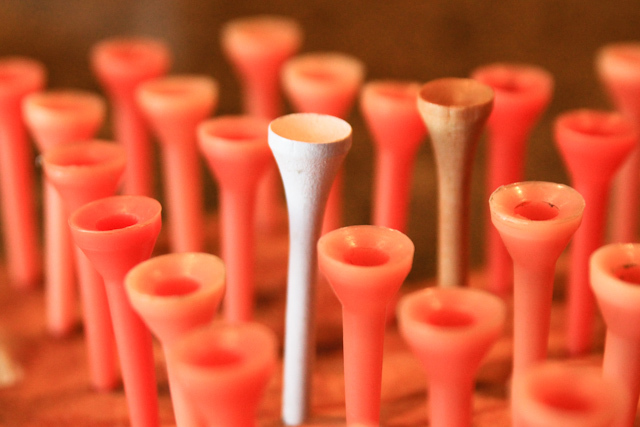 Stand Out from The Crowd Unique Golf Tee Game September 19, 20119 | Flickr - Photo Sharing! hstoeckel1, lisaharder, jessiwhitney, and 46 other people added this photo to their favorites. Nice shot! I used it for a presentation at work, and it was a really good illustration! Steven, thank you. I just added your picture to a post I did on LinkedIn and it has generated a terrific response. Much obliged. awesome - using for a presentation! I agree. Really great image!